The Hotel Schwärzler in Bregenz provides a varied supporting programme for your seminar, conference or incentive event all year round.The exceptional location in the four-country corner of Austria, Germany, Switzerland and Liechtenstein enables you to enjoy a variety of sports, cultural and dining highlights. Experience the world-famous drama on the Floating Stage. Before that, enjoy a luscious festival menu at the Hotel Schwärzler. Experience a wonderful sunset on the party ship Elisa directly on Lake Constance. The ship "Elisa" invites to a convivial evening. Boat trip on the "Elisa"
Make your own cheese in the adventure dairy. You will be initiated by the dairyman into the secrets of the Sennen, with all its subtleties and subtleties. Relax on the 18-hole golf courses in the region or get to know this trend sport during a taster course. The city of Bregenz with Lake ConstanceLearn the city of Bregenz with all its sights, streets and squares. Walk along the waterfront to the Festspielhaus and discover the Festspielbühne on the lake. Sporty outdoor program: CanoeingThe Vorarlberger outdoor specialists high 5 offer incentives and outdoor courses for companies. Individually worked out, according to your wishes. Bungee jumping, canyoning, rafting, canoeing - adventure and thrills guaranteed! Was the right thing for you? 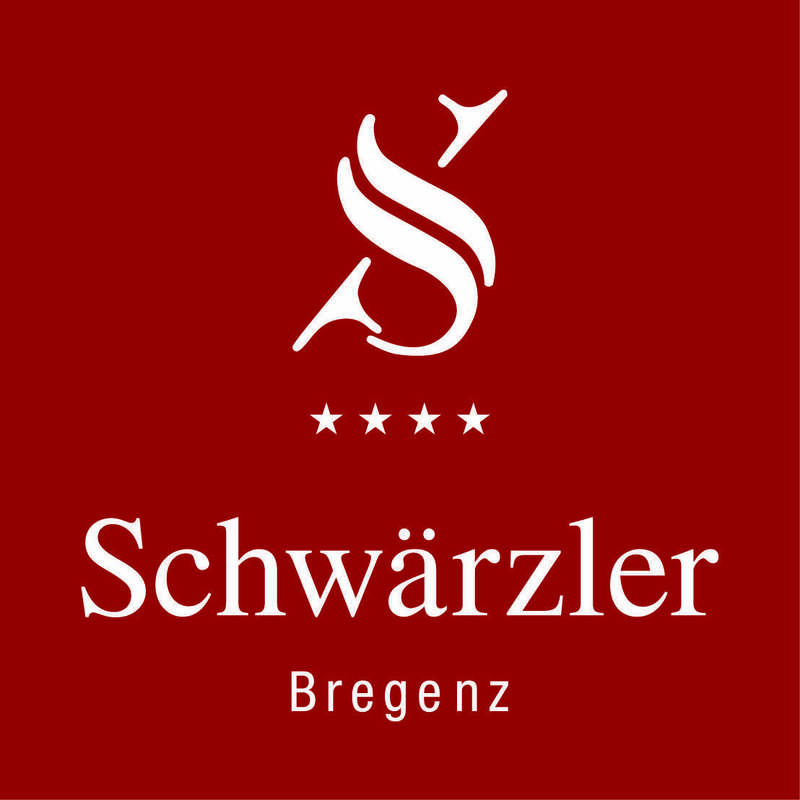 The Hotel Schwärzler is based entirely on your wishes - from barbecues on the shores of Lake Constance to brewery visits and gala dinners with artists and musicians. We are happy to put together your individual supporting program for your event. Send us your no-obligation inquiry.